National Digital Archives’ publications are avaiable online for free. In our “ARCHIVE LIBRARY” you can find all the NDA’s publications including six albums presenting the photographs from our collection. 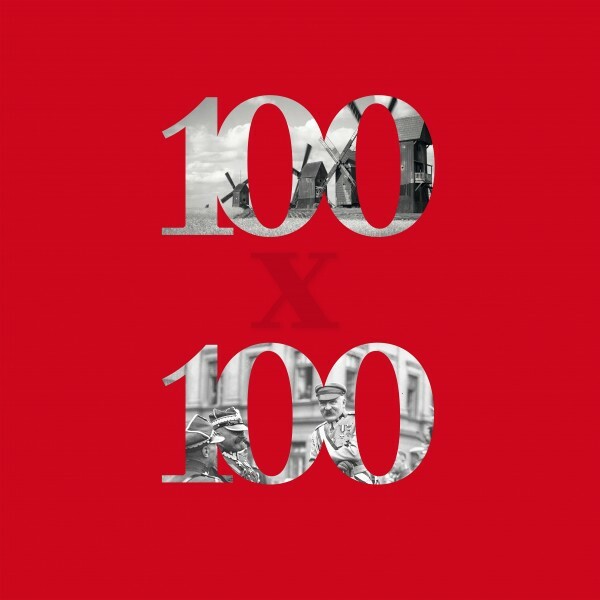 100×100 – 100 unusual photographs showing the free, independent, dynamically developing Poland after 1918. All the photos were chosen by the internet users from all over the world. 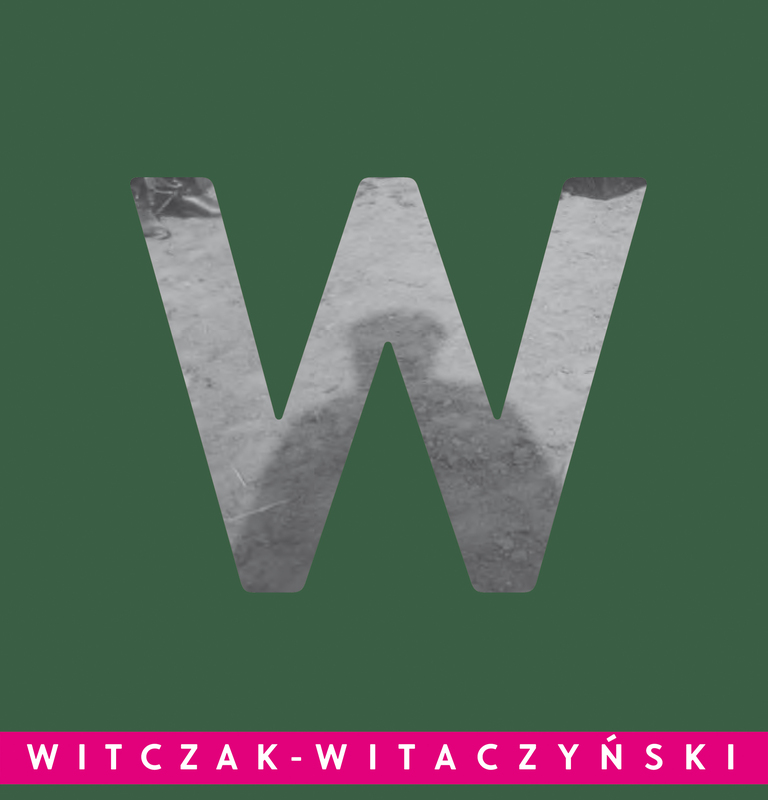 Narcyz Witczak-Witaczyński – Witczak-Witaczyński was a soldier, cavalryman and photographer. 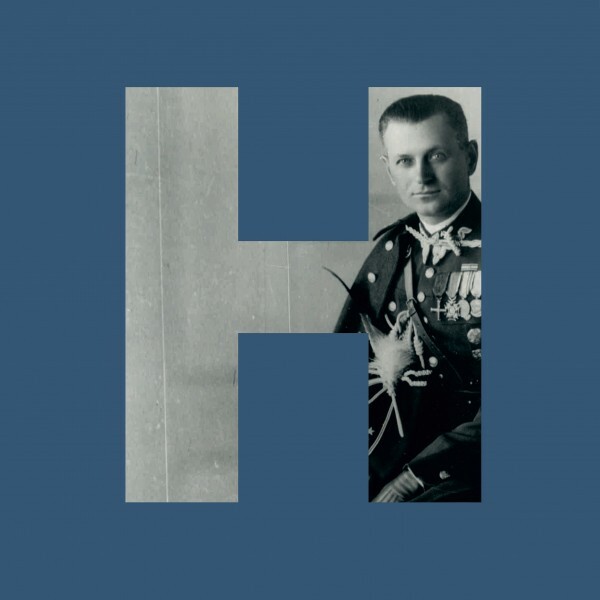 He documented the everyday life of the Polish cavalry and he was one the official photographers of Józef Piłsudski. PRL Grażyny Rutowskiej – Grażyna Rutowska was a journalist and press photographer, worked for “Dziennik Ludowy” and “Zielony Sztandar” . 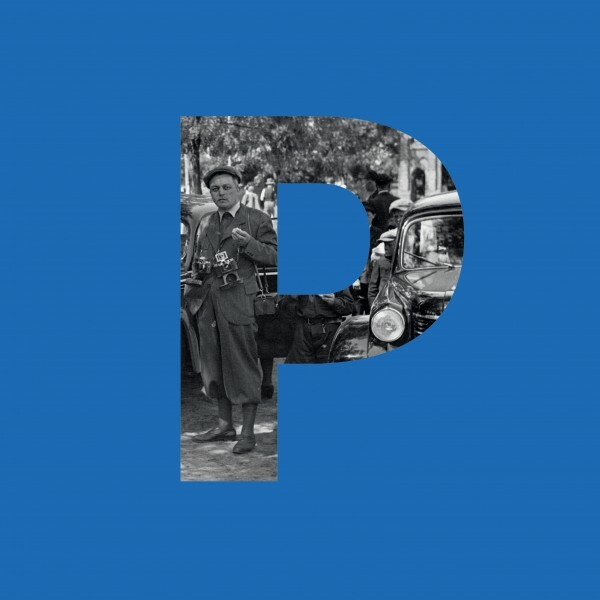 Her photographs are a perfect testimony to the dynamics of civilisational changes and the evolution within the society in times of Polish People’s Republic. 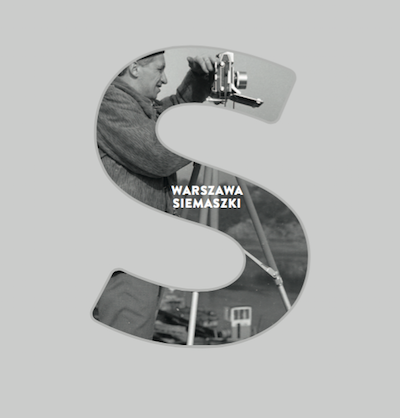 Warsaw by Siemaszko – This is the first monographic album of Zbyszko Siemaszka, an excellent photographer, a collaborator of “Stolica” weekly in the years 1953-69 and the author of numerous publications devoted to Warsaw.